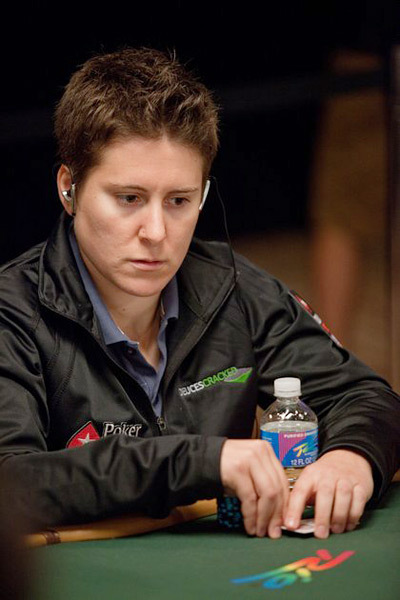 Born on July 9, 1984 in Brooklyn, NY, Vanessa Selbst is a prolific American professional poker player who has reached the final table at the World Series of Poker (WSOP) five different times. At a very young age, Vanessa proved to be an exceptional student. After graduating high school, she attended and then graduated from Yale University. After earning her bachelor's degree in Political Science, Vanessa continues her education at Yale Law School. Currently in her third year, Vanessa is preparing for a career in civil rights law. As a student, Vanessa has been very proactive in LBGT rights, and she intends to continue that effort professionally. As a young girl, Vanessa loved games, particularly Pacman and cards. If there were a professional Pacman circuit with strong financial opportunities, perhaps that's what that's she'd be doing right now. Alas, that was not to be. Fortunately, poker was another love. She played it her entire life, and by the time she had moved onto higher learning, Vanessa already had a deep understanding of and appreciation for the game. 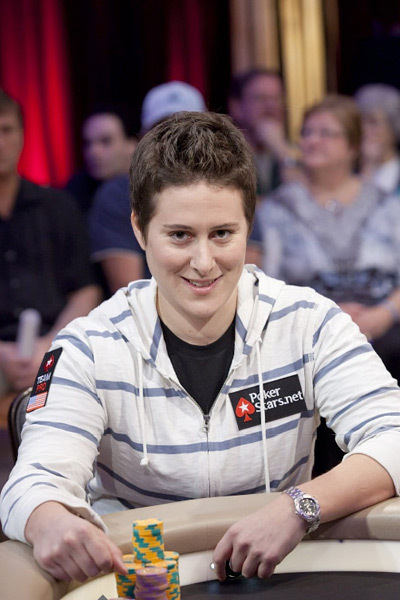 As soon as she turned 18 and then 21, Vanessa Selbst began playing poker in highly competitive casino environments. With her intelligence, understanding of mathematics, sharp intuition and appreciation for the game, Vanessa enjoyed near-immediate success. It became clear to her early on that she could actually make a living playing one of the games she loved. Once Vanessa focused on her career as a professional poker player, it did not take long for her to begin building an impressive resume. Her first major achievement came in 2006 when she finished seventh overall at the WSOP $2,000 No Limit Texas Hold 'em event. That win earned her a hair over $100,000, which may seem small by her current standards. But it put her on the map, gave her financial flexibility, and although she didn't lack in confidence, gave her confirmation that she had chosen the right path. The following year, Vanessa finished third in the WSOP $5,000 Heads-Up Championship, which earned her more than $125,000 in winnings. Her breakthrough, however, occurred the following year when she took home her first bracelet. In a field of nearly 800, Vanessa won the WSOP $1,500 Pot Limit Omaha event. With that win, she took home over $225,000, but more importantly, she earned the recognition of poker fans, media and sponsors all around the world. Days later, at the same WSOP, Selbst finished third in the $10,000 Heads-Up Championship, which earned her an additional $100,000-plus. 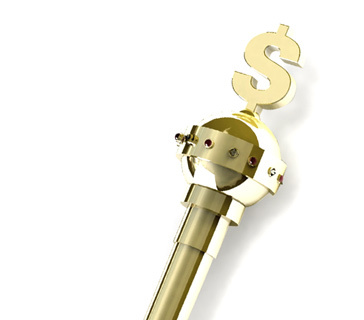 Vanessa had earned nearly $400,000 that week, but more importantly, the sponsorship offers started rolling in. The most prestigious one, and the one she accepted, was a spot on Team PokerStars Pro. 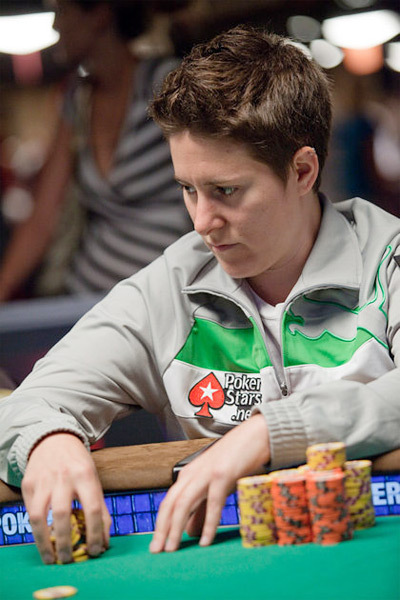 At PokerStars, Vanessa goes by the handle "V. Selbst," and on other sites, she often goes by the handle "fslexcduck." Fans can often find her playing online, and she always attends PokerStars biggest events, online and on land. With PokerStars' backing, Vanessa now had access to a wider range of opportunities, and she wasted little time converting several of those chances into impressive, high-profile finishes. Her most notable win in that period was the 2010 Mohegan Sun Main Event of the North American Poker Tour (NAPT). That first-place finish earned her $750,000, validated PokerStars' decision to sponsor her, and cemented her position as one of the most talented new players in the game. Vanessa followed that major win with a fourth-place finish at the European Poker Tour (EPT) High Roller event in London, which earned her $225,000-plus. Her hot streak continued at the Partouche Poker Tour Main Event, where she won, taking home her largest pot to date: $1,648,470. She wasn't done yet. In 2011, she returned to the Mohegan Sun and won the NAPT event again. In doing so, she finished off an incredible twelve-month stretch of success, earned $450,000 and became the first player ever to win the same live PokerStars event two years in a row. As of this writing, Vanessa Selbst has won a bracelet, finished in the money in eight major events and has earned more than $4,000,000 in a very short period. There is very little doubt that in the years to come, Selbst is going to continue to be one of the most productive professional poker players around. When Vanessa isn't playing poker, she focuses on her studies, but Vanessa isn't all work and no play. She still loves Pacman, and often plays pool, darts, tennis and basketball. She now makes her home in Toronto, Canada, but of course, spends much of the year in Las Vegas and Connecticut. She's also expanded her brand by being the executive producer of DeucesCracked. DeucesCracked.com, where she's also a coach, is an online service that uses instructors, videos, articles, blogs and forums to teach people to be better poker players.